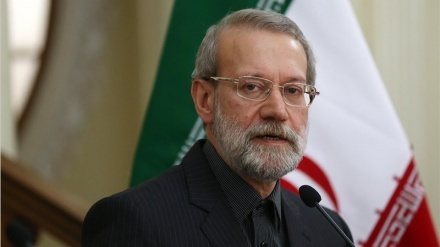 Iranian President has censured US President for recognizing the Israeli regime's "sovereignty" over the occupied Golan Heights. 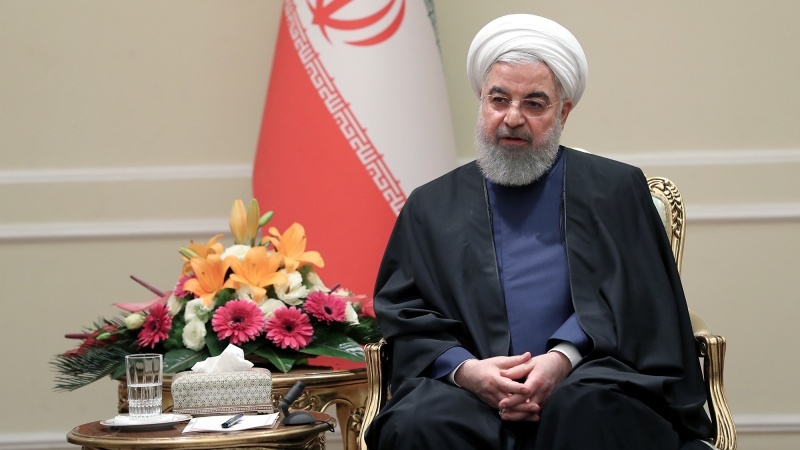 Iran Press/Iran news: Iranian President Hassan Rouhani has censured US President Donald Trump for recognizing the Israeli regime's "sovereignty" over the occupied Golan Heights, saying the unilateral move was against international law. "No one could imagine that a man in the United States would unilaterally grant a piece of land belonging to a certain nation to a usurper in violation of international law," Rouhani said in a meeting with a number of Iranian cabinet ministers and executive officials in Tehran on Tuesday, according to Press TV. He added that some "colonial powers" in the past carried out similar moves and donated a part of a country to another, "but such an action is unprecedented in the current century." Breaking with decades of international consensus, Trump on Monday formally recognized Israeli "sovereignty" over the occupied Golan Heights, a border area the Tel Aviv regime seized from Syria in 1967. US President Donald Trump on 25 March 2019, signed a proclamation recognizing Israeli sovereignty over the Syrian territory as Israeli Prime Minister Benjamin Netanyahu and Trump's Jewish son-in-law and adviser Jared Kushner were standing at his side in the White House in Washington. 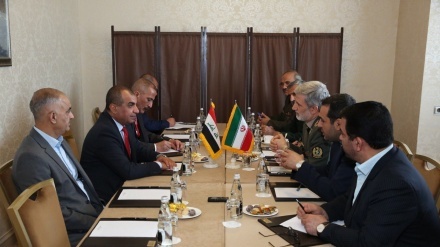 US President's proclamation on recognizing the Zionist Regime's sovereignty over the illegally-occupied Golan Heights of Syria has led to a wave of regional and international condemnations. Back in December 2018, the majority of the United Nations General Assembly adopted a resolution urging the Israeli regime to withdraw from the entirety of the Syrian Golan Heights. 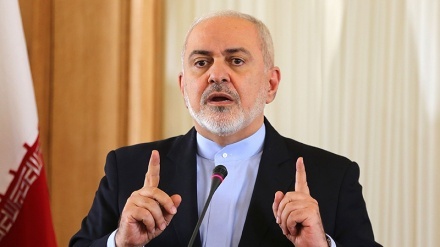 Iranian Foreign Minister Mohammad Javad Zarif also expressed shock on Friday at the US president's move.